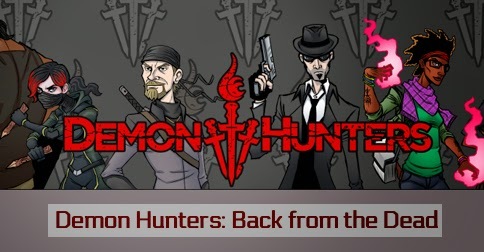 The Demon Hunters webcomic concluded this week! Read it from Page One! You can also receive these weekly posts as an email, please subscribe.